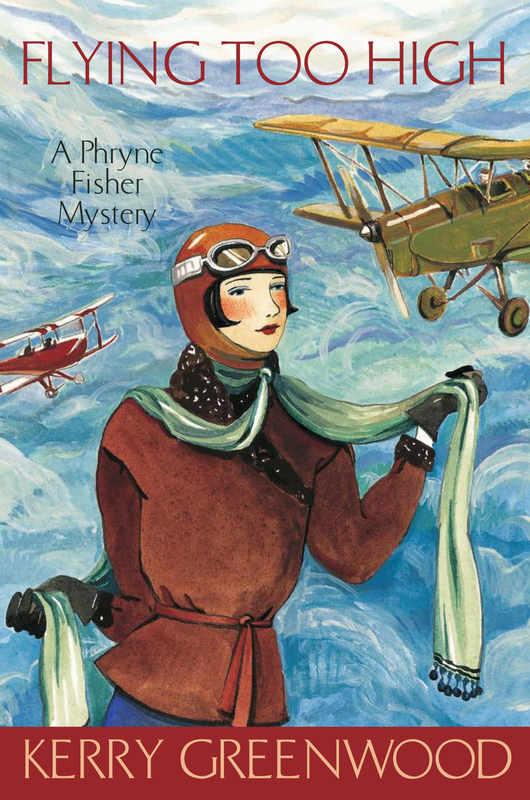 The second in the classic Phryne Fisher series from Kerry Greenwood, featuring the irresistible heroine Phryne. Whether she's foiling kidnappers, seducing beautiful young men or simply deciding what to wear for dinner, Phryne handles everything with her inimitable panache and flair. Kerry Greenwood is the author of twenty-seven novels and the editor of two collections. Previous novels in the Phryne Fisher series are Cocaine Blues, Murder on the Ballarat Train, The Green Mill Murder, Blood and Circuses, Death on the Victoria Dock, Ruddy Gore, Urn Burial, Raisins and Almonds, Death Before Wicket, Away with the Fairies, Murder in Montparnasse, The Castlemaine Murders and Queen of the Flowers. She is also the author of several books for young adults and the Delphic Women series.